The latest Mortgage Tracker from online broker Property Master, for February 2019, presents a mixed picture on the outlook for buy-to-let mortgage rates. 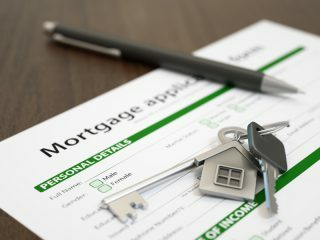 As the Bank of England (BoE) prepares for its first Monetary Policy Committee (MPC) meeting on interest rates of 2019 on Thursday (7th February 2019), the latest report shows that the costs of three out of six categories of fixed buy-to-let mortgage rates have increased compared to last month, but the remaining three categories have fallen in cost. 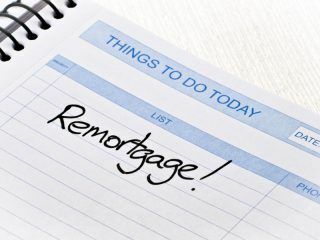 Five-year fixed rate mortgages, which have been steadily gaining in popularity among buy-to-let landlords, remain the best value for investors, with declines in costs year-on-year of up to £24 per month. Property Master’s February 2019 Mortgage Tracker shows that a five-year fixed rate mortgage for 65% and 75% of the value of a property are all down annually. Savings for each of these mortgages, respectively, were £24 and £15 a month. 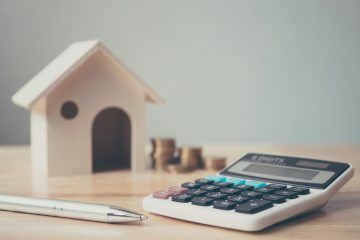 The cost of most two-year fixed rates was up year-on-year, with the cost of a two-year fix for 50% of the property’s value up by as much as £40 per month. Property Master’s Mortgage Tracker follows a range of buy-to-let mortgages for an interest-only loan of £150,000. 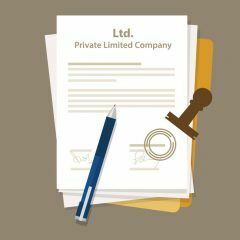 Deals from 18 of some of the largest lenders in the buy-to-let market (including Barclays, BM Solutions, RBS, The Mortgage Works, Godiva, and Precise) were tracked. Figures for this month’s report were calculated on deals available on 1st February 2019. Angus Stewart, the Chief Executive of Property Master, says: “Brexit continues to cloud the outlook for interest rates, but many commentators are pencilling in a move upwards in May. The situation is more confusing still for landlords, given that it is the start of the year and there is a flurry of new deals out from lenders – some better than others.